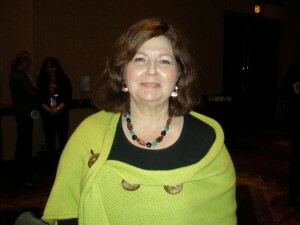 Dolores Tracey Magid honored at the Professional Geriatric Care Management Conference for Outstanding Chapter Member serving as President of the Philadelphia Chapter. 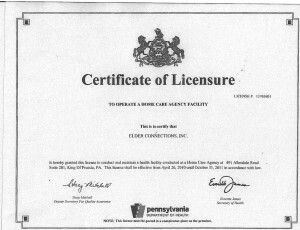 Elder Connections is a renowned leader in Geriatric Care Management and a Pennsylvania state license Home Care Agency providing the highest quality of senior care. As the Philadelphia area leader in senior care services, our team of professionals train, problem-solve and empower families with solutions for peace of mind. Our client-center approach makes all the difference. Isn’t it time you call to experience the Elder Connections’ Senior Care Difference?